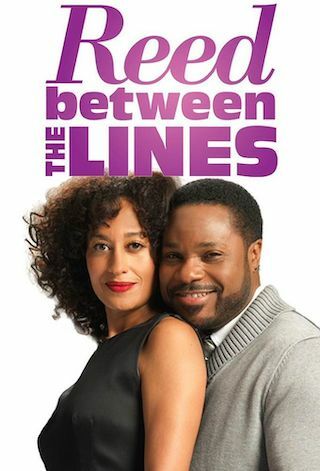 Reed Between the Lines is an American 30 minute scripted comedy television series, which kicked off on October 11, 2011, on Centric and is broadcast every Friday at 21:00. The show is currently in its 2nd season. Centric is yet to announce the renewal of Reed Between the Lines for Season 3 as well as its cancelation. Sign up to track down the show's status and its release date. Reed Between the Lines is a comedy that centers on Dr. Carla Reed, a busy psychiatrist, wife and mom struggling to balance her job and her happy but chaotic home life.